A new scenario and unique new maps ideal for interesting team match-ups! Two Substrate entities are fighting an ongoing war with tremendous armies you can't possibly hope to match. Can you somehow cross the battlefront to capture - and hold - the lone Turinium Generator in the far North? Nightshade - Join up with some teammates for a classic "comp stomp" on this large 4-player map, or take on 3 foes by yourself from a strong vantage point. 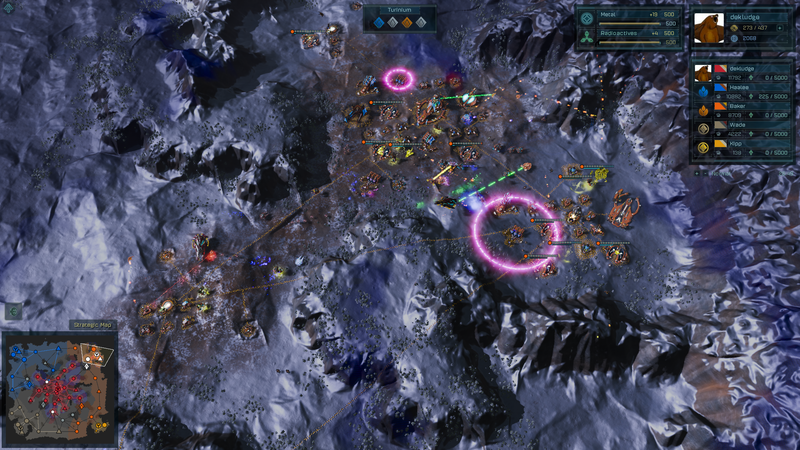 Frontier- Challenge yourself against your friends or the AI in this large, 5-player ice map. A single player starts in the middle on top of a winding plateau and must fend off the surrounding enemies who are mounting up to strike. 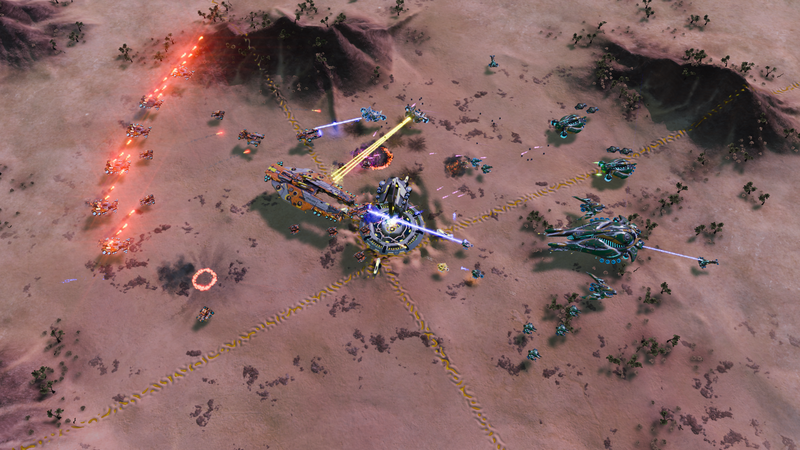 The Gauntlet DLC is available on Steam or at Stardock! Just to clarify, you are getting 1 mini-mission, and 5 maps for $4. Those 5 maps will be able to be played by people that didn't buy the DLC in MP games if the host has bought the DLC, right? Yes, as long as the host has the DLC. 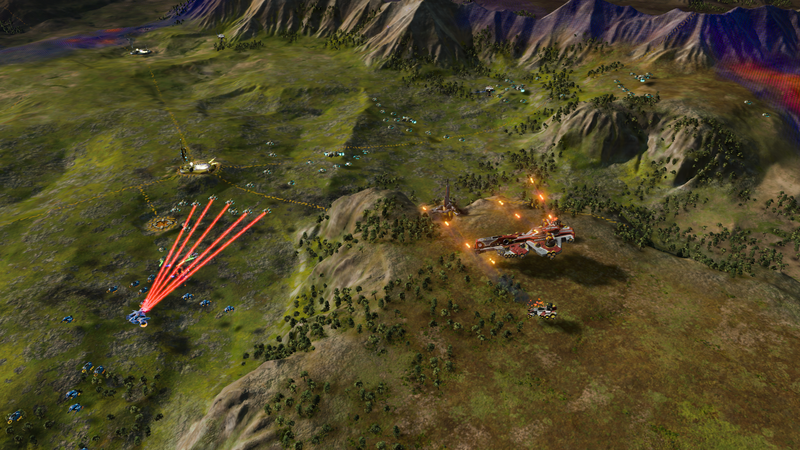 "The Gauntlet DLC is available on Steam or at Stardock!" Yes. Though not sure if it's out today or not. That scenario sounds really awesome, I've barely touched the game recently (not your fault!) But this really makes me want to jump into it again. Hi there, i purchase the FOUNDERS edition,. WHY Gauntlet is not free for FOUNDERS edition? I don't see anything on your account. Were you an Ashes Founder or Lifetime Founder? 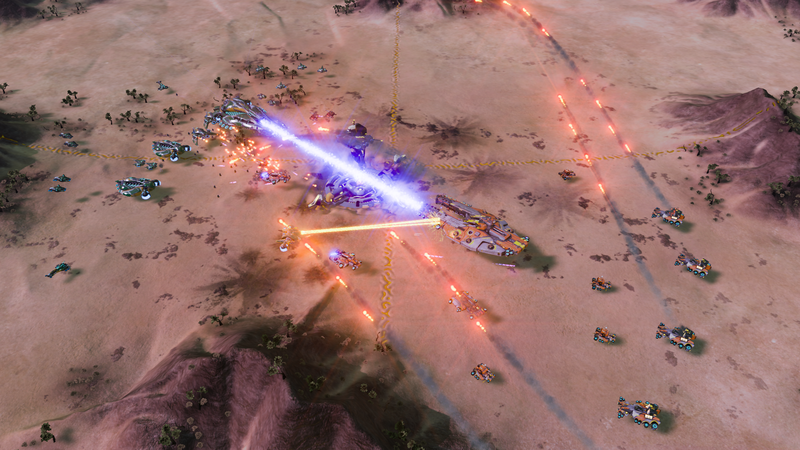 Thank you again for your purchase of the Lifetime Edition of Ashes of the Singularity. 4. 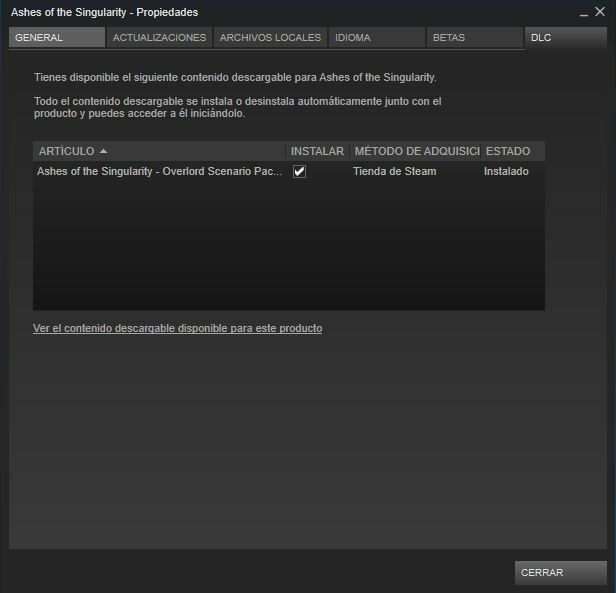 Click "Activate a Product on Steam"
Orverlod DLC is update Free but gauntlet is not active. Can any fix this problem?. Edit: Also i get the EXTRA key for purchase founder edition, a standar extra key. Sorry for my english. Exit and restart Steam, and see if Gaunlet is listed in the Steam properties of Ashes. I'd suggest contacting support, and make sure you include your order and account information. Thx for your support i send the ticket right now.